Welcome to the AGORA PLUS community! Welcome in our strong user community of more than 3000 companies worldwide. We are proud to have formed a close partnership with Tradeplace and we will strive to bring you the best of our services. Both Tradeplace and Agora have an extensive experience of serving customers of the appliance manufacturers. Our focus has always been and will always be to serve the After Sales industry. With more than 20 years of experience, we believe our service platform is one of the most comprehensive in the world. What will stay the same! 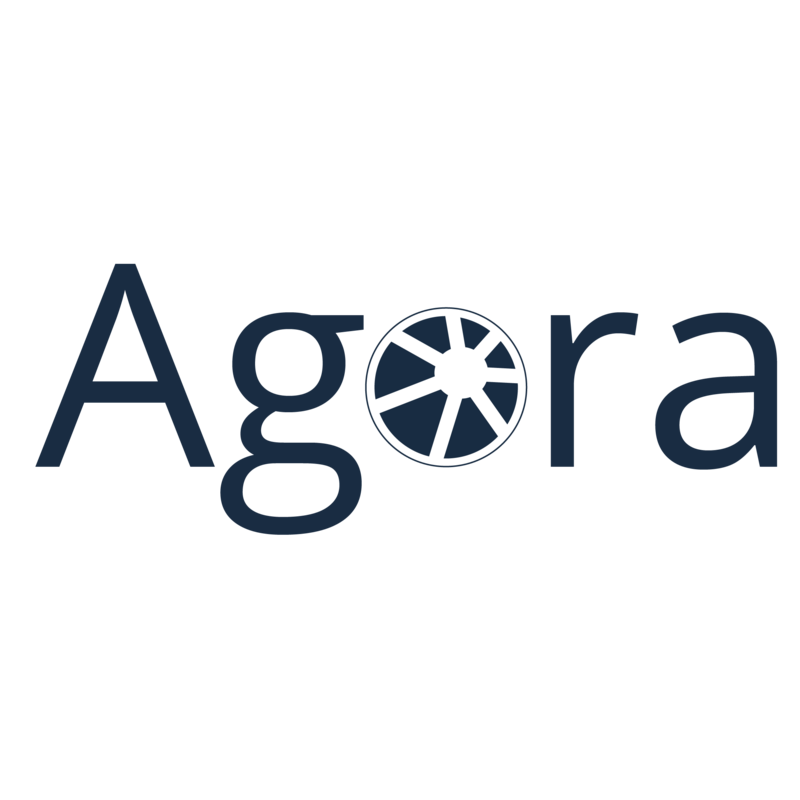 You will be able to access AGORA PLUS with the same credentials than today in Tradeplace. You will keep your current OEMs account, so you will be able to access your previous orders placed on Tradeplace. You will have the same access to the technical documentation than today. Unlike Tradeplace ASM, you will need to install an app on your desktop or your phones. When your subscription is due, AGORA PLUS will send you the invoice. You will be able to chat with us directly from the app and will reach out to AGORA PLUS support and not TRADEPLACE. You will be able to add other manufacturer as they are released in your region. In France, our home base market, more than 12 OEMs partner with us. We have agreement with 7 of them to provide worldwide access to their data and ordering systems. We work to bring your more. Some of our OEMS use AGORA PLUS to manage their warranty work. From sending a work order to creating warranty reports. if you work for such an OEM, let us know. We offer a scheduling module, because nothing is more convenient than to have all the information you need in one place. We have developped a cool technology that lets you manage your Google My Business account directly from your AGORA PLUS account. We will let you know more when we release the function in your country.